Aluminum alloy foil is a very common material in our life. 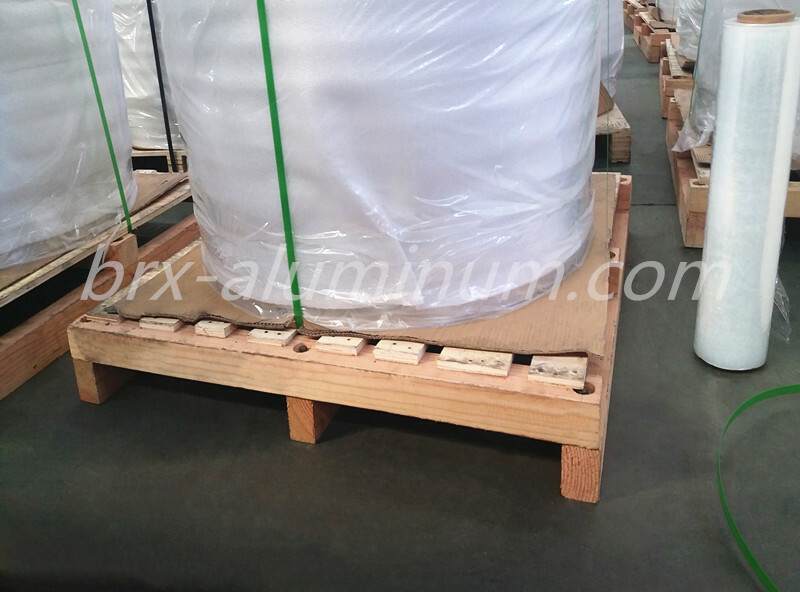 It is widely used in packaging and household product because of its excellent characteristics like heat resistance, being insulating, non-toxic and so on. 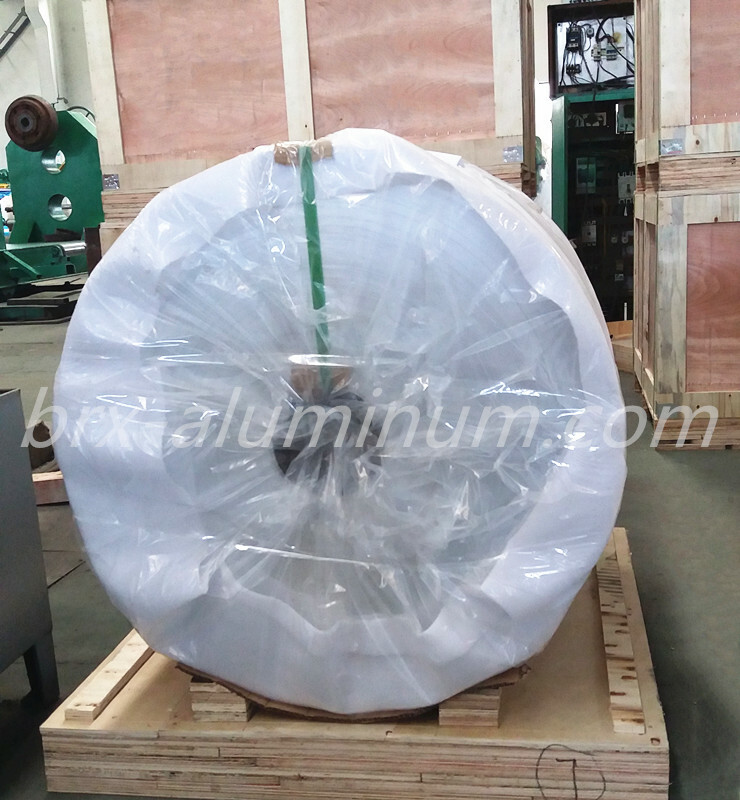 This inductry aluminum alloy foil is often used in packaging of food, medicine. Until now, the material of Aluminum Foil mixed with paper, PE and others is a kind of ideal packaging material for soft drinks which has the longest refreshing time, low cost and less impact for environment. Aluminum Alloy Foil is widely used in our life such as the packaging, medicine sealing, food container, hot seal cover and so on. It is environmentally friendly and recyclable. 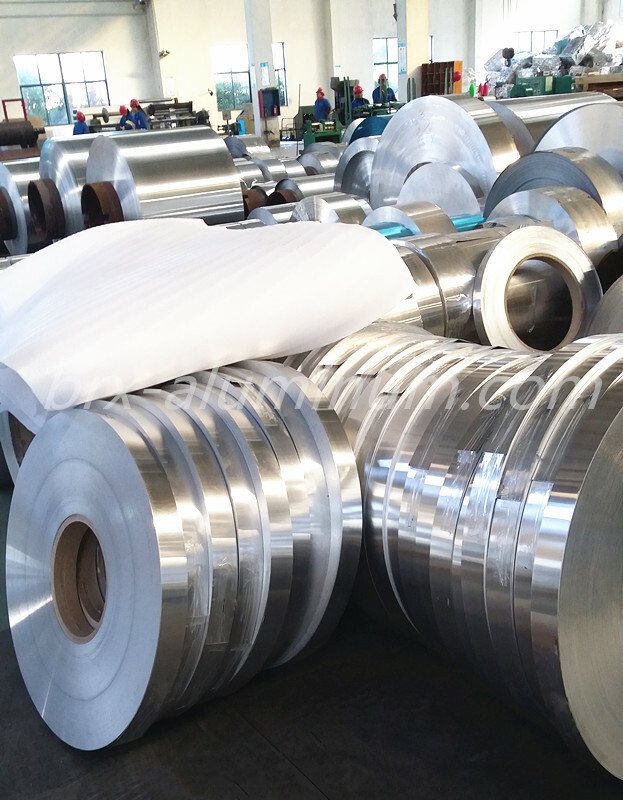 Looking for ideal Inductry Aluminum Alloy Foil Manufacturer & supplier ? We have a wide selection at great prices to help you get creative. 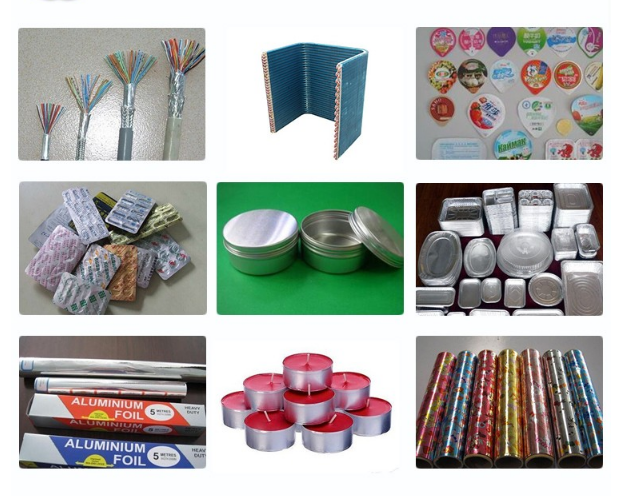 All the Aluminum Alloy Foil for Packaging are quality guaranteed. 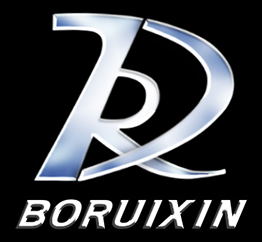 We are China Origin Factory of Aluminum Alloy Foil for Food. If you have any question, please feel free to contact us.